Financial independence is of utmost importance, even to the black woman and today, Beauty Queen Debbie Shaibu shares with us on finances. It is no rocket science; she shares simple tips that’s are easy to adopt. Deborah Shaibu: Thank you, it’s wonderful to be here. 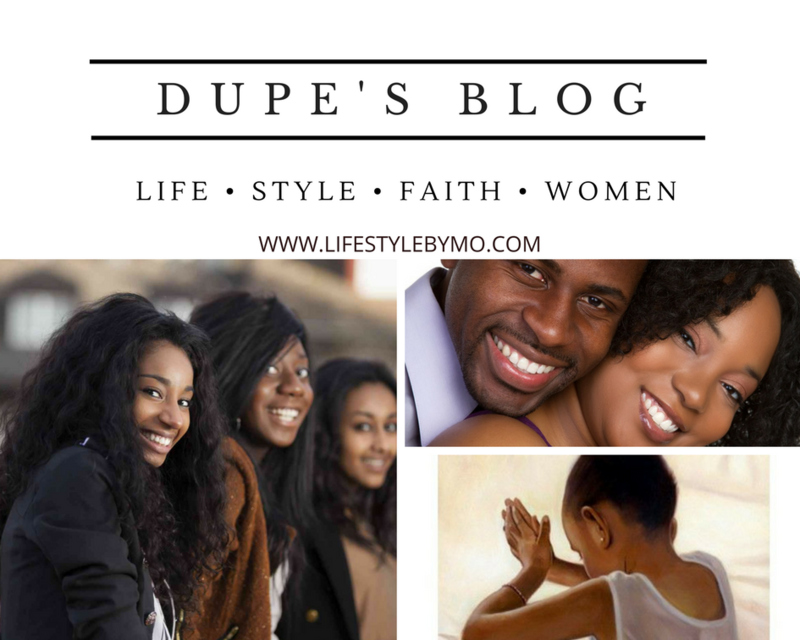 Dupe: Can we meet you? Deborah Shaibu: Ok, I’m Debbie Shaibu, a final year English major, beauty queen, breast cancer ambassador, writer, beauty enthustast and budding entrepreneur, well, I’m quite a Jack of all trades. Dupe: Tell us a little about yourself. Deborah Shaibu: I’m a focused, passionate and ambitious person who commits herself totally to whatever she envisions which has had its pros and cons. I’m a God lover, currently on a quest to know God personally and I’m also very passionate about women and women’s rights which lead me to pageantry. I love to eat(I bet you’ve never heard a beauty queen say that lol), read, write, do DIY projects, travel and spend quality time with myself and those I love. Dupe: Tell us about the pageant you won. Deborah Shaibu: Ok, well, Miss Comely Queen Nigeria is an annual pageant which equips its queens with resources they need in order to take giant strides against cancer, especially breast cancer. I’m currently working on my pet project which is going to be a concert to raise awareness for cancer among youth through entertainment. Dupe: Do you love being a black girl? Deborah Shaibu: Whoo-hooo!!! I’m literally screaming right now because I can’t find words to quantify how much I’m grateful to be a black woman. I love everything from our thick hair to our shiny ebony skin, curvaceous hips and strong character. I think God made black women to show off his creative skills. Dupe: Let’s talk about money. How important is financial strength to the black girl? Deborah Shaibu: Extremely important, like Robert Kiyosaki said “Money isn’t the most important thing but it sure affects everything that is important”. Financial strength makes us better people, better Girlfriends, better wives, better mothers, etcetera. And I’m really glad that our generation of women have realized this and are no longer sitting lethargically, waiting on a man to provide their daily bread. Dupe: So you’re saying the black girl needs financial independence not just a man to take care of her bills? Dupe: How bad is financial stress? Deborah Shaibu: I think almost every adult knows just how terrible it is to be under financial duress. It reduces people into nagging, worried shadows of themselves. The love of money might be the root of all evil, but the lack of it is definitely the mother of all distractions. 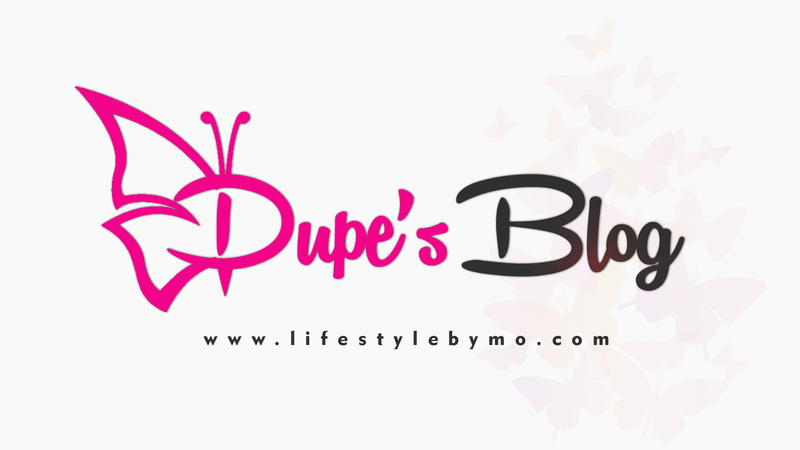 Dupe: What simple habits can be practiced to avoid financial duress? Deborah Shaibu: READING!!! Read read read!! Read, Watch and listen to things that improve your financial knowledge. The goal is to know more today than you did yesterday. Also, knowledge isn’t power, applied knowledge is power so if you don’t apply the knowledge you acquire, it’s simply as good as no knowledge at all. Work on your inner self, examine your core beliefs because like Oprah Winfrey said, “Our doing is fueled by our being“. Check your daily habits and learn to be an excellent money manager which simply means master the art of budgeting your money, saving to invest and pay for your future. Also, take time to learn about investing and make investments because passive income is real wealth. Most importantly, follow your dreams, seek out what sets your soul on fire because you can only be truly successful when you love what you do and finally, none of this will be possible without discipline and gradual self mastery. Oh! And never, ever ever ever give up and quit. Dupe: You mentioned budgeting. How do you track where your money goes? Deborah Shaibu: Ok, some people suggest making out time at the end of every day to write down everything you spent your money on that day and that’s fine if you can keep up with that daily and also remember everything you purchased that day down to even a lollipop. That doesn’t work for me so I practice monthly and weekly budgeting which to me is more flexible and time friendly. Every month, I divide my money in respective percentages to different bank accounts which gives me a clearer view of how much is for what and weekly, I write down my wants and needs plus miscellaneous because I can be quite impulsive sometimes and allocate certain amounts of money to each so I know how much my spending limit on e.g. fast food is for that week and it sort of functions as a mental compass for me. Dupe: How do you identify your needs and differentiate them from your wants? Deborah Shaibu: Needs are things you can’t live without like food and rent, while wants are things that you can forgo without any consequences. Dupe: How much shopping is too much shopping? Deborah Shaibu: Shopping that exceeds the amount of money budgeted for shopping is too much shopping. Shopping for things we don’t need or sometimes even want is impulsive & shopping to impress or intimidate people we don’t even like is plain stupidity. Dupe: What should be our attitude to borrowing and lending? Deborah Shaibu: Well there’s good debt and bad debt. Good debt is money you borrow to finance an investment that will produce more money e.g. buying a rental property or acquiring land while bad debt is money we borrow to squander e.g. a car or house loan. My advice would be to steer clear of bad debt. If you must borrow, keep it small and if it’s a large sum, make sure someone else is paying the debt back (e.g. tenants pay back the owner’s loan on a rental property). Lending is okay if you know how to do it right, you trust the person you’re lending money to and you don’t stretch your purse too thin. Dupe: Thank you so much for your time. We hope to have you here again soon. Deborah Shaibu: Thanks for having me, I’m truly honoured. A wonderful interview. I learned a lot.